With the Global Free Shipping feature of the Advanced Shipping Manager, you have better control and more options for your Global Free Shipping settings. If a customer uses a coupon for their purchase, you are able to disable free shipping from being applied – even if the cart reaches the free shipping threshold. You can even prevent free shipping from being applied for overweight items. 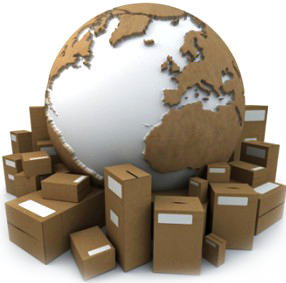 You offer free shipping for orders totaling over $99 and under 70 pounds to the contiguous U.S. With the Advanced Shipping Manager, if the order weight totals over 70 pounds, shipping will be charged.